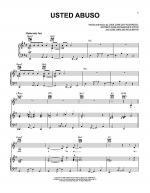 Piano/Vocal/Guitar, Sheet Music Download. Artist: Celia Cruz. Writer: Marylin Pupo. Piano/Vocal/Guitar, Sheet Music Download. Artist: Celia Cruz. Writer: Junior Cepeda. 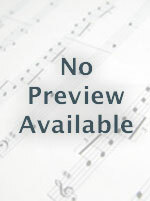 Piano/Vocal/Guitar, Sheet Music Download. Artist: Celia Cruz. Writer: Jose Claro Fumero. Piano/Vocal/Guitar, Sheet Music Download. 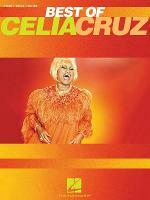 Artist: Celia Cruz. Writer: Senen Suarez.